Beyond the world renowned Formula One there exists all sorts of respected racing classes. One of them is LMP1. LMP1 or “Le Mans Prototype” is a unique brand of sports prototype racing. These are high tech prototype cars that get used during the 24 Hours of Le Mans, FIA World Endurance Championship, WeatherTech SportsCar Championship, European Le Mans Series and Asian Le Mans Series. Le Mans Prototypes began when Automobile Club de l’Ouest (ACO) developed them in the 90s. LMP1 cars have very unique technical requirements even compared to Formula One. For one thing, the technical requirements entail bodywork that covers all mechanical elements of the car, which makes all of them look rather distinctive. 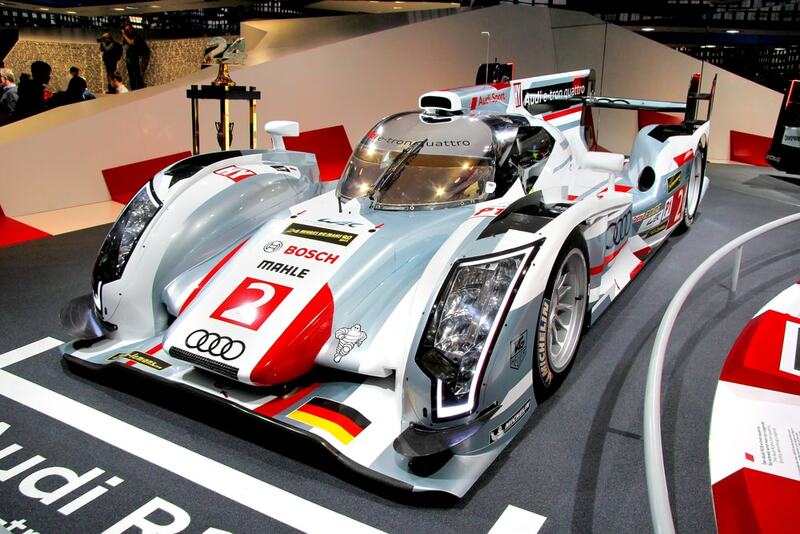 Finally, all modern LMP designs include hybrid powertrains that utilize electric motors to assist acceleration. Now, none of these cars are even close to as fast as open-wheel Formula One cars. 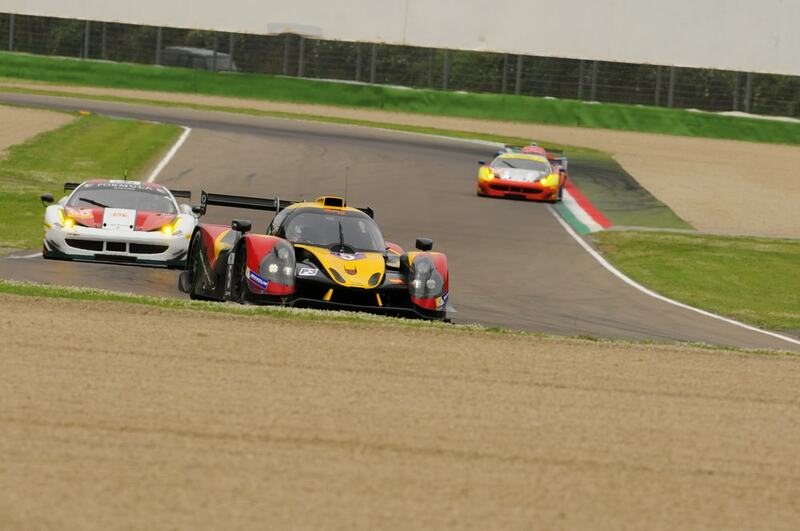 However, LMPs are in fact the fastest closed-wheel racing cars used in racing. For a better perspective on this consider how Le Mans Prototypes are merely a class above production-based grand tourer cars. Those cars actually compete alongside them in motorsport events. Behind the scenes at LMP1, the current organizers behind LMP1, which is technoclass in prototype racing, are about to push for LMP1 racers to have a serious design overhaul. They may finally look less like wedged on wheels and more like actual cars people want to drive. Of the two manufacturers who delivered LMP1 cars this year, Toyota and Porsche, were virtually indistinguishable from one another and even fans were disappoints by how unappealing they seemed to look. Porsche has decided to eschew another LMP1 for cheaper to produce cheaper Formula E racing. Toyota has decided to stay the course but they are aware that they need to change things a bit. Toyota Motorsport GmbH technical director Pascal Vasselon spoke to Motorsport.com that he feels LMP1 is a mostly a generic prototype in need of automakers to really put a stamp or signature on. The FIA and the Automobile Club de l’Ouest (organizers of the World Endurance Championship and the 24 Hours of Le Mans) have decided that the best way to overhaul the LMP1 is to still keep all of the tech of LMP1. However they will also work to redesign the bodywork. The goal is to make LMP1s look a lot more like road cars. According to ACO sporting director Vincent Beaumesnil, it was all but confirmed the standards for the new LMP1s will be remarkably similar to the GTP prototypes of the late 1990s and early 2000s. 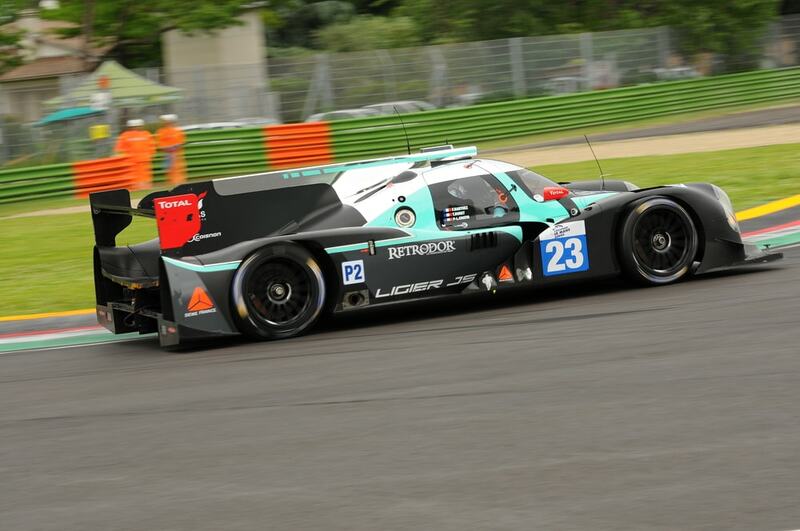 Beaumesnil also told the press that now is not quite the right time to elaborate on the LMP1 plans. They are apparently only in the middle of sketching these out. This has other editorial columns concerned. According to Jalopnik, Peugeot also attempted something very similar to this as far back as the 90s with a top-class 905 prototype. It did have really stylish fenders and lights front and rear that looked a lot like the cars that Peugeot sold. Sadly that LMP1 only lasted one season. Not for lack of trying, Peugeot found themselves really drawn to the idea that they could make an LMP1 racer that was of a piece with their very own road car lineup. However, the more abstract Jaguar XJR-14 was capable of generating much more efficient more down-force with less bodywork and bigger wings front and back. There is a reason LMP1 cars look the way they do, and it is not a conscious aesthetic choice. In that case, Peugeot moved on from the attempt at road car styling in favor of merely copying the Jaguar. In doing so they came up with the Peugeot 905, which made its official debut at the very end of 1990. Before the 1991 season ended they then changed it to the ‘EVO 1 Bis’ spec. While they maintained some of the road car aesthetic elements they still favored function-over-form which helped Peugeot make some wins. So the debate rages on about what is more important, the success of aerodynamic designs, or the ability of a racing series to appeal to fans? Maybe LMP1 will find the answer. Let us know what you think in the comments section below!